New Playscapes Available At Tiny Tiny Shop Shop - Avail Now! 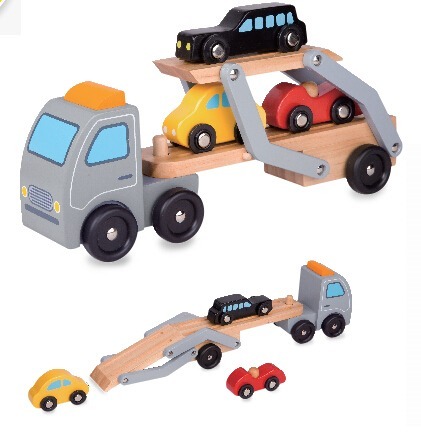 Want to give your kids the best toys that they will surely love to play while enjoying their childhood years? 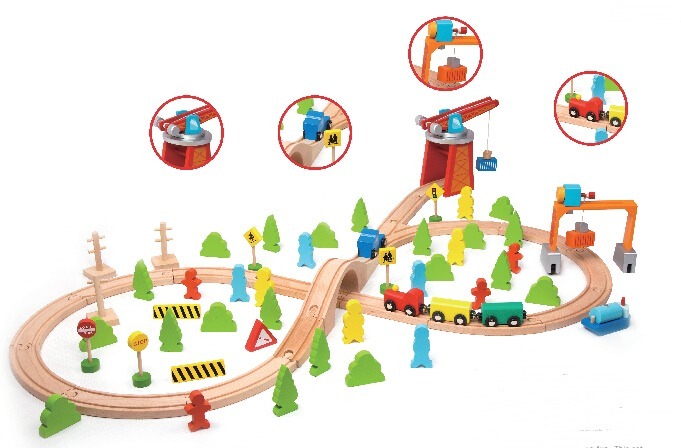 We've got all new playscapes available for you from your choice of toy brands! 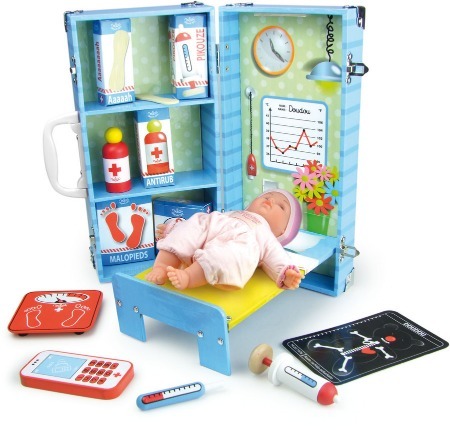 Role playing toys are the best way to allow children to develop and use their imagination. 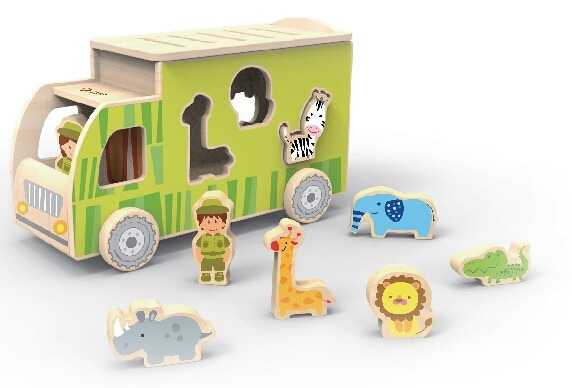 The kids playscapes available from Tiny Tiny Shop Shop are designed to be interactive and encourage creative thinking. Playscapes have the added benefit of being stand-alone play options so that children can enjoy hours of fun while playing alone or with a friend. No need for second thoughts, avail one of these now! Visit our website at https://www.tinytinyshopshop.com.au/playscapes/ or give us a call at 03 9395 5015 for more details on the availability of our products.